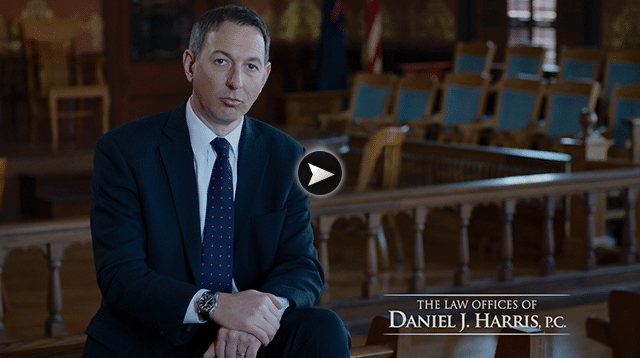 Attorneys Serving all of Michigan | The Law Offices of Daniel J. Harris, P.C. Looking for a Winning Law Firm? Let Us Help.